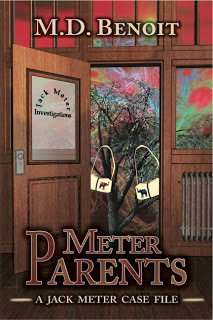 Meter Parents, the newest in the Jack Meter Case Files SF Mystery series, is now out and is available in Trade Paperback and ebook for Kindle and Nook. Jack is suddenly stuck with babies. But are they really babies, or an expendable tool for someone else’s revenge?